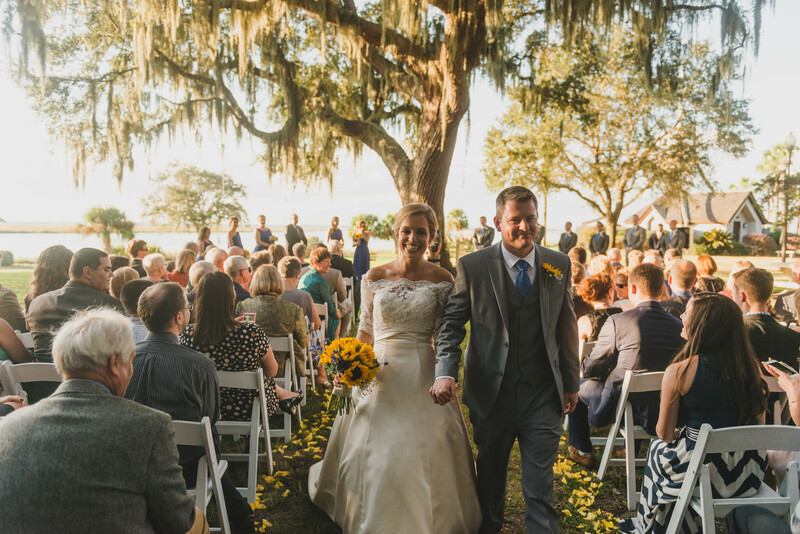 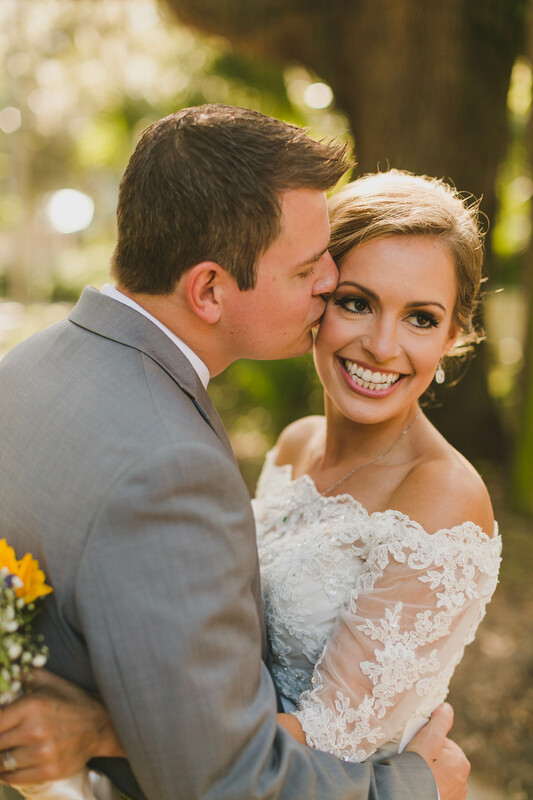 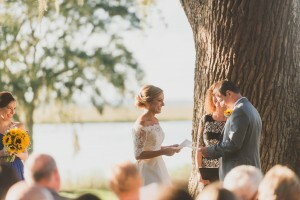 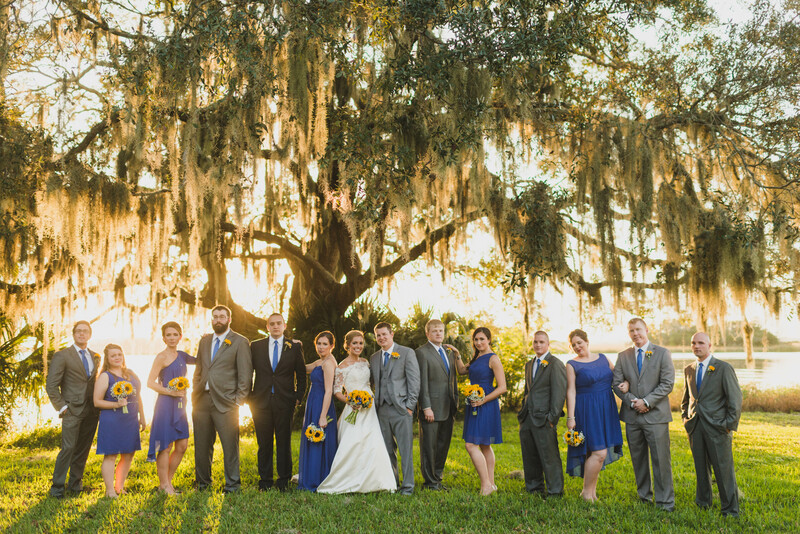 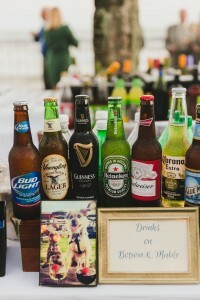 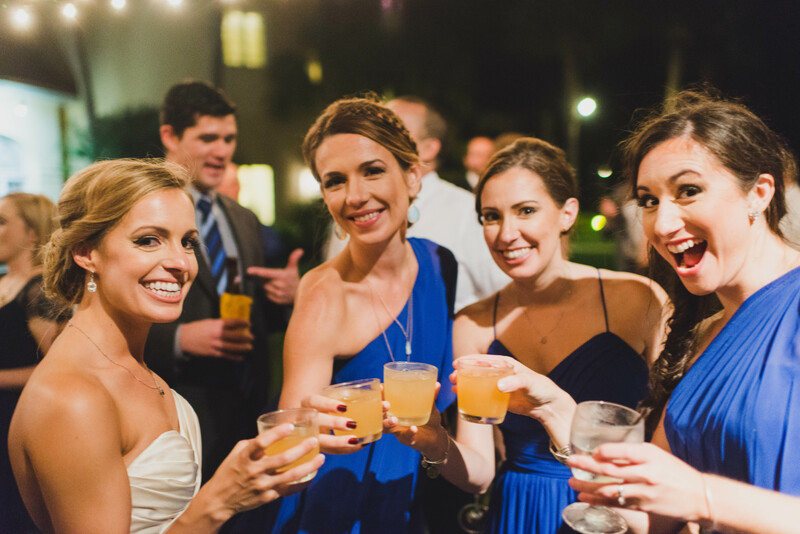 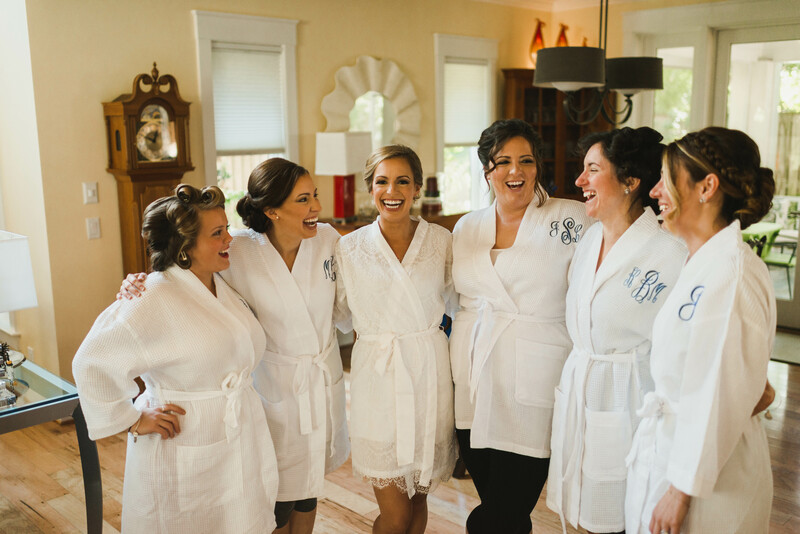 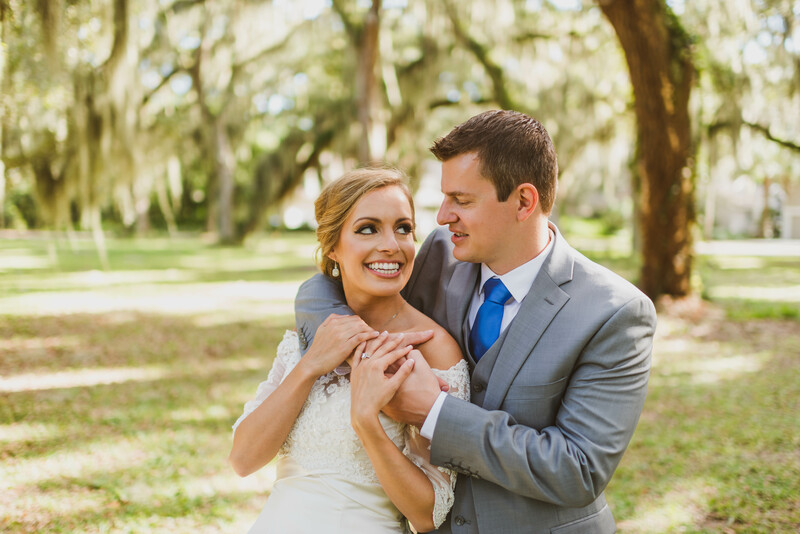 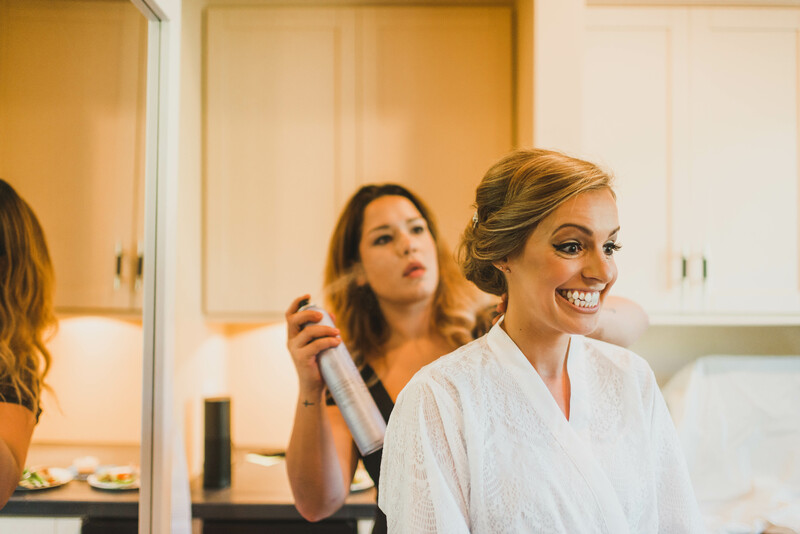 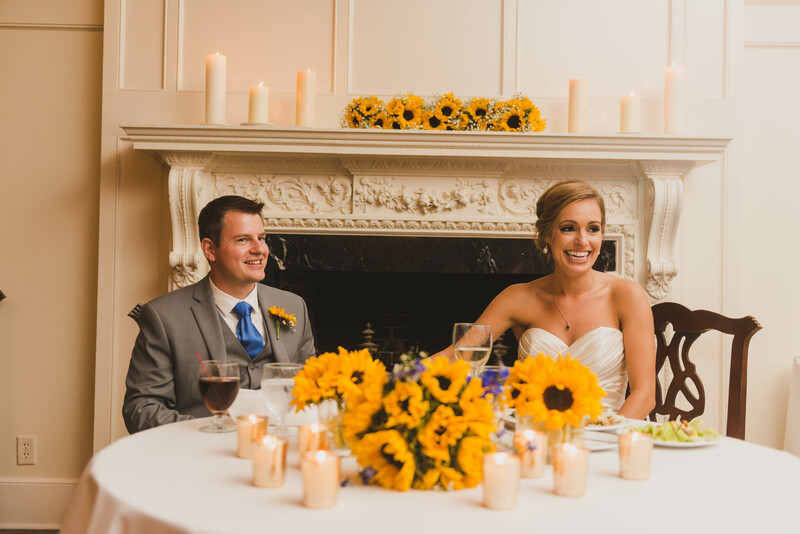 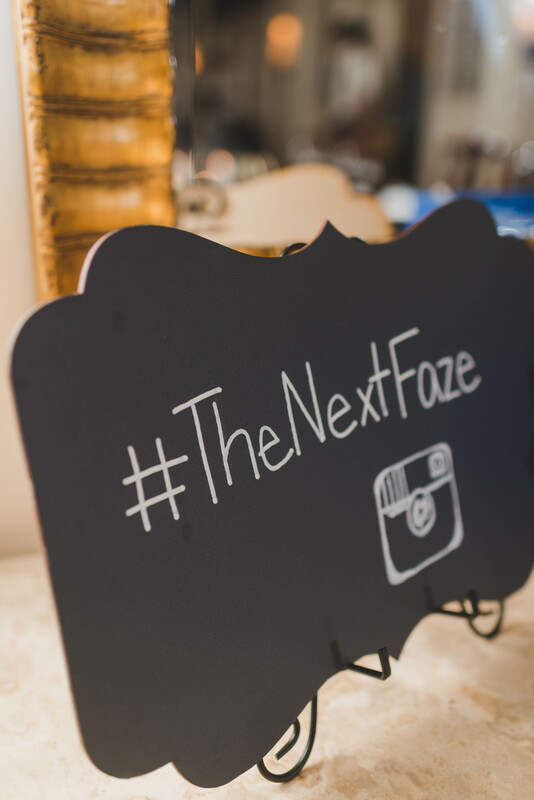 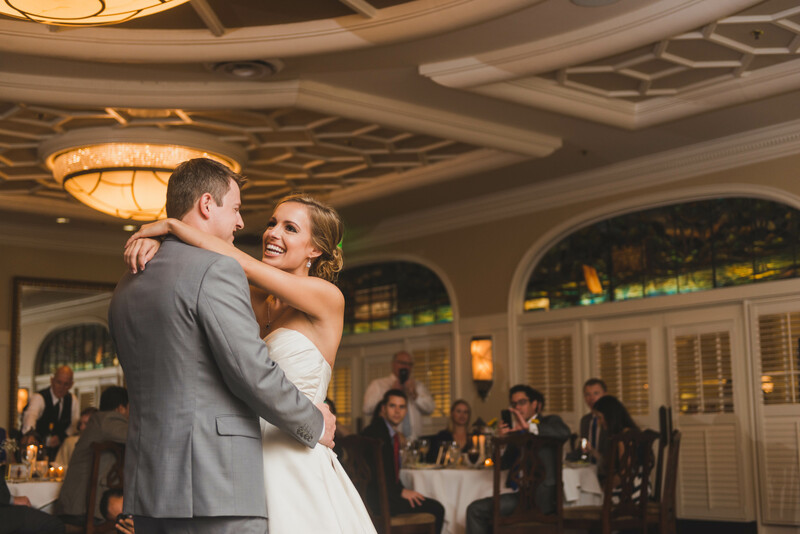 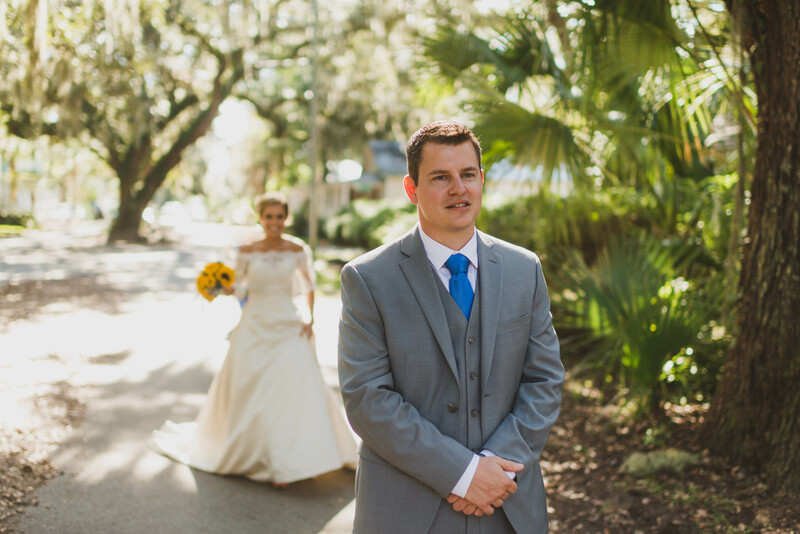 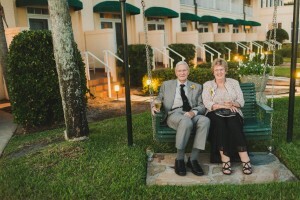 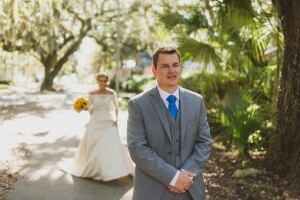 Laura & Cole planned an amazing November wedding that encompassed all aspects of St. Simons Island. 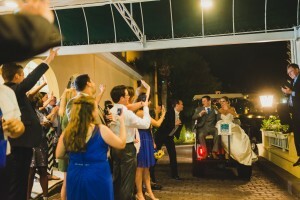 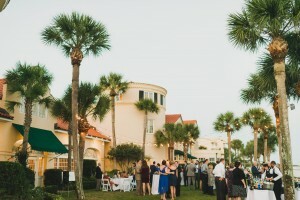 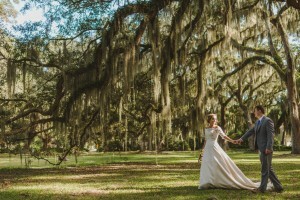 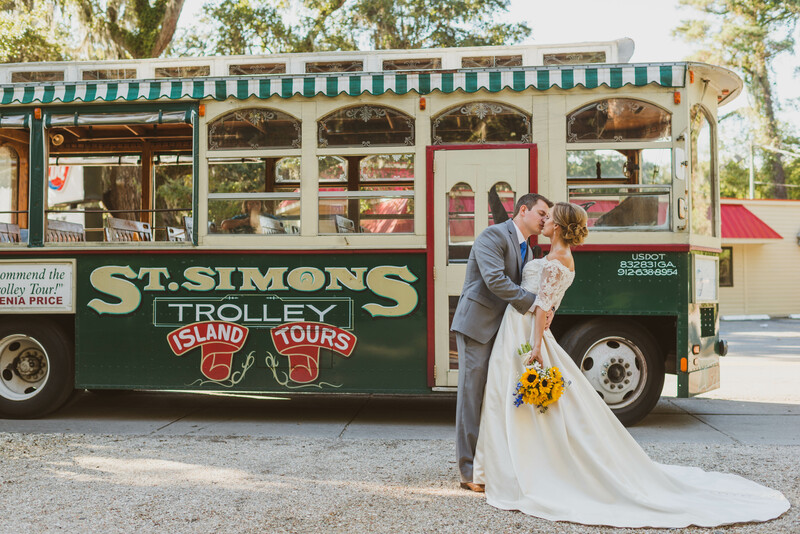 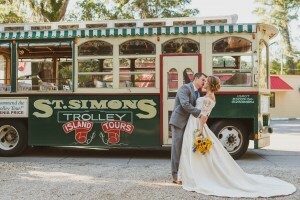 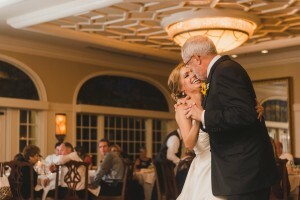 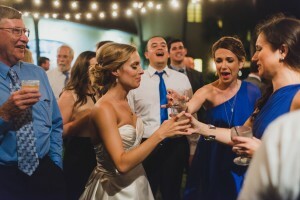 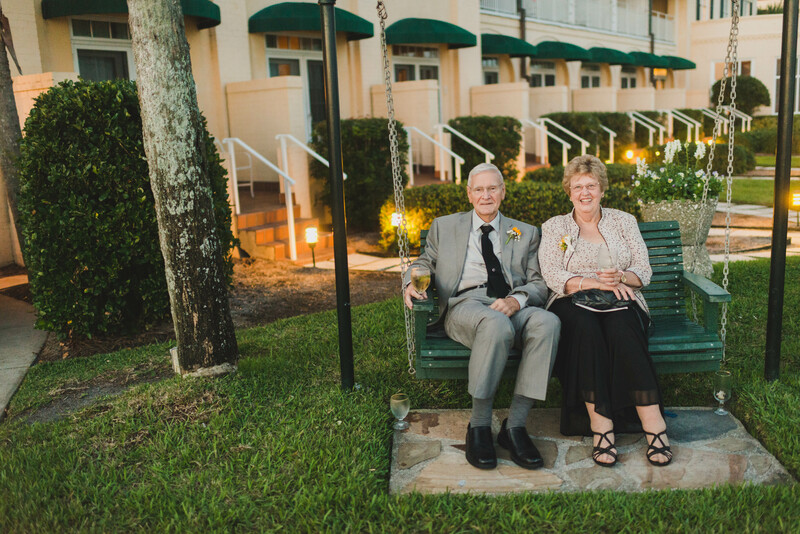 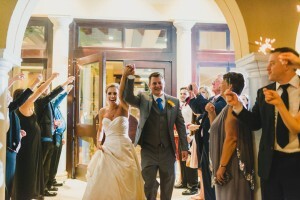 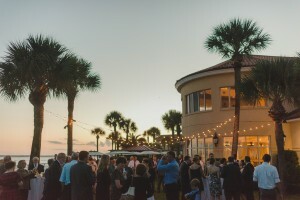 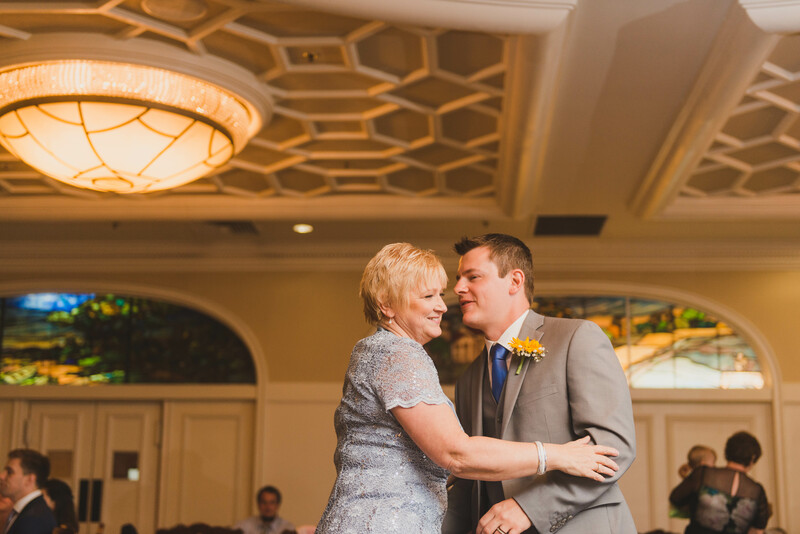 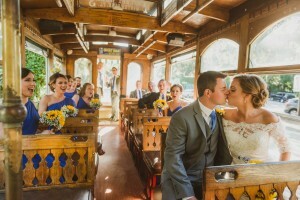 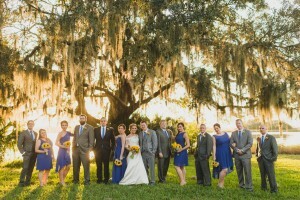 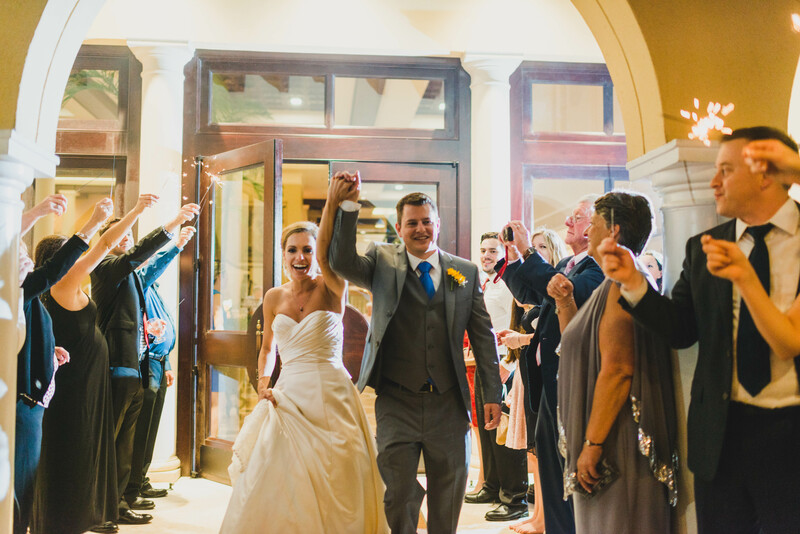 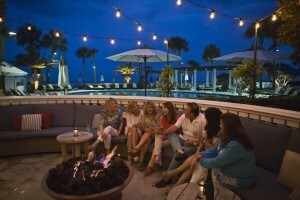 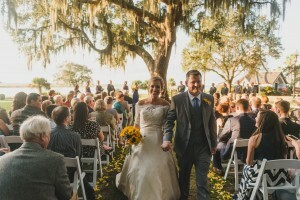 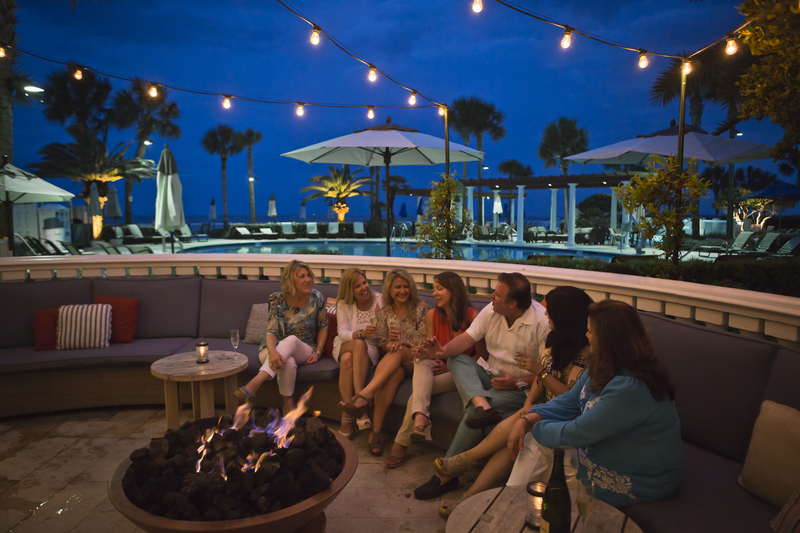 From a beautiful ceremony under the Island’s oak trees at Epworth By the Sea, trolley transportation by St. Simons Trolley Tours, oceanfront cocktails on the lawn at The King and Prince Resort, to a reception full of laughter and dancing in our iconic Delegal Room. 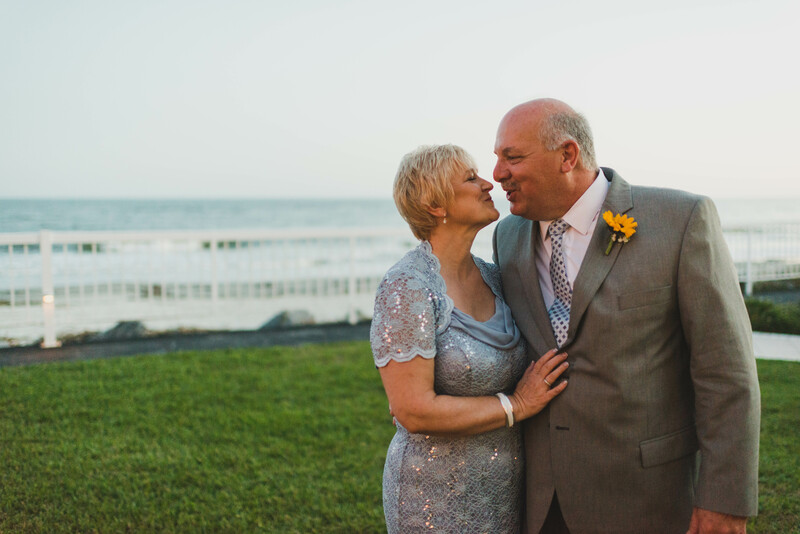 Each detail was masterfully planned including the pops of color with the blue bridesmaid dresses and the bright yellow sunflowers, the lace bolero Laura wore for her photos and ceremony, and the classic light strands selected for their seaside sunset cocktail hour- see for yourself in the photos below, courtesy of Stephanie Dee Photography.